We are UK's largest supplier of decorative wall panels, more We are providing tremendous services of Wall Panels for Hotels in west London. We have been in the wall panel business for over a decade and pride ourselves on quality products, customer service and competitive prices. When you come to look for our advice in either of these fields you can expect advice and solutions based on years of experience. We do expect you will find the ideal wall paneling solution for your home. We offering many examples of work we have carried out newly in some of our client’s homes. Our wall panels Designs are all made to measure from our quality paneling and products. 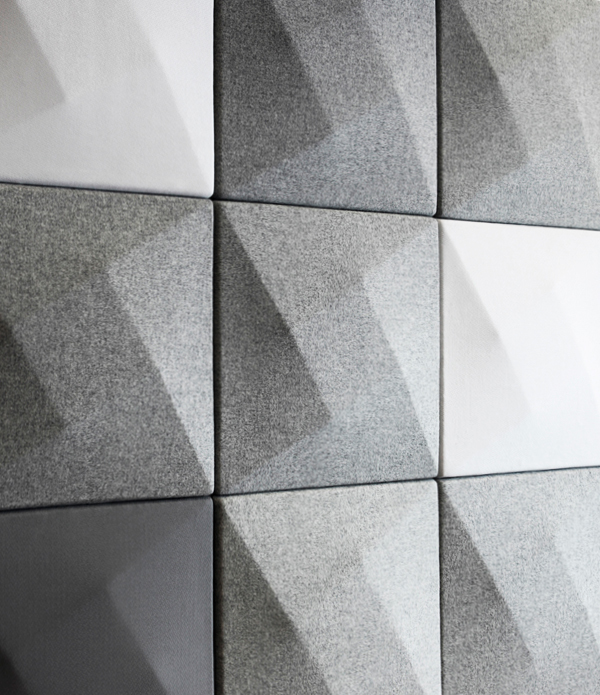 We pride ourselves on offering an extensive range so you can find the perfect wall paneling design.